Filipinos are using social media platforms 53 hours a week. That’s a whole 11 hours more than the global average of 42 hours! In a global study called Wave7, Filipinos are using social media to primarily connect with their families living overseas. 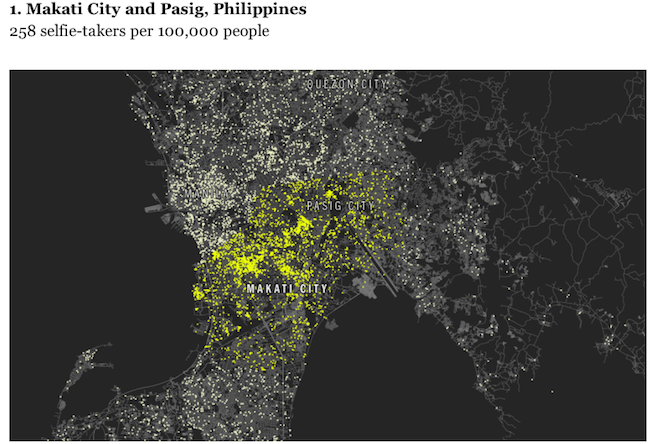 As of this writing, there are more than 11 million Filipinos living outside the Philippines. Social media has become a way for them to communicate with their families and friends instead of using overseas call and text, which are the traditional ways of communication. In the past, local telcos usually have ongoing overseas call and text promotions which are actually quite expensive. The telco usually charged around 50 cents (which is roughly 25 pesos) per minute when calling someone abroad. You would not call someone abroad to talk for just under a minute, right? 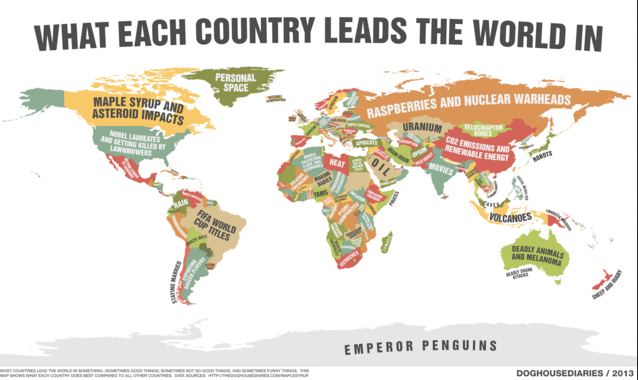 Philippines is the social media capital. As proof, Makati city takes the most selfies than anywhere in the world. As Internet penetration increases in the Philippines, it seems that Filipinos have grown fond of using apps such as WeChat, Line, Skype, and Facebook Messenger. Line has a Free Call services. I use Skype to call my friends abroad. With social media, the barrier to communications between families separated by countries have diminished, and only the country’s total social activity has increased. 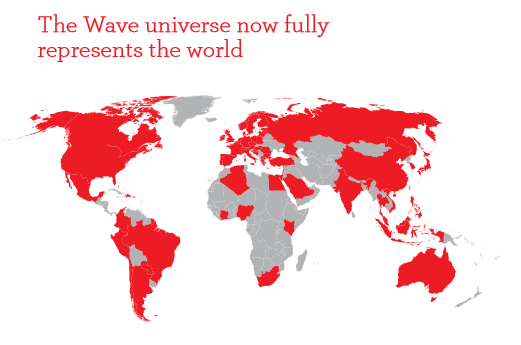 The Wave project was first conducted in 2006 to measure the impact of social media across the globe. If you look at it closely, the very activities mentioned earlier clearly satisfies these core needs. As Wave7 is a social media study, it is natural to take a look at the devices being used to socialize. The survey notes the rise of smartphones. 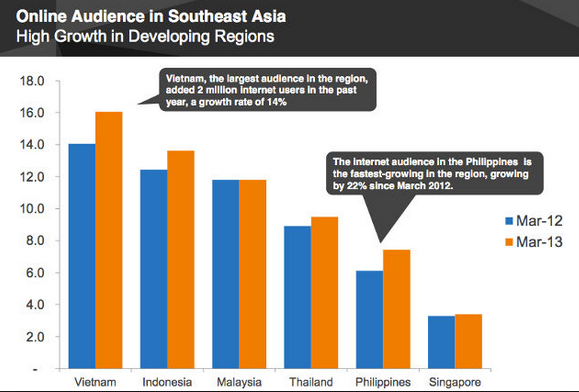 For Filipinos, the growth and increase usage of phones for accessing the Internet has led to an “always on” mentality. This has been reported by other research firms, which also coincide with the increased Internet usage in the country. However, it should be noted that even with the increase in social media activity, Filipinos are still concerned about privacy. 77% amongst them are still hesitant to share personal information online, which is higher than the global average of 66%.